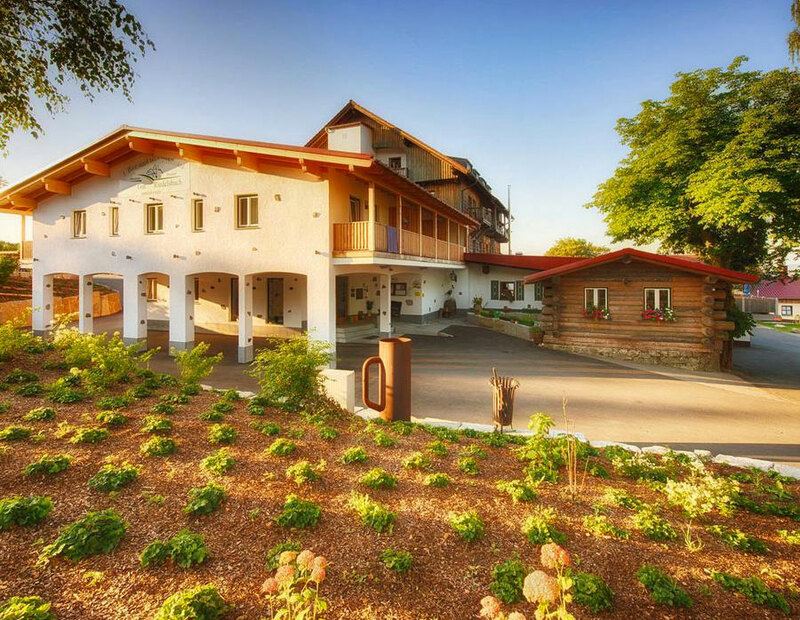 Located directly in the corner of Bavaria, close to the Austrian and Bohemian borders, Gut Riedelsbach is surrounded by gorgeous nature and is a true oasis for any beer lover. 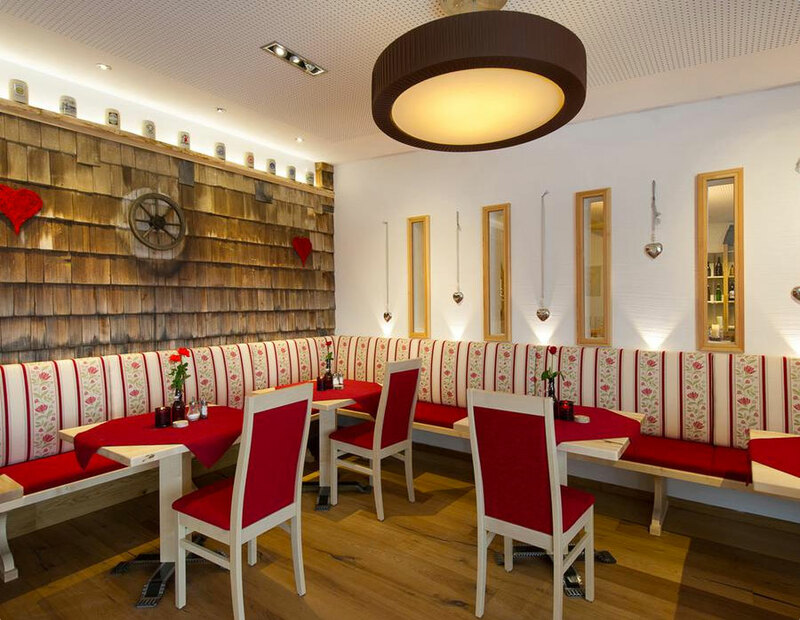 It is run by the very first certified Beer Sommelier in Germany’s hospitality sector, Bernhard Sitter. 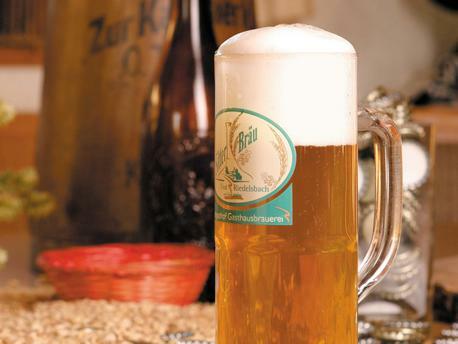 He and his lovely wife Petra have created the perfect destination for anyone wanting to experience the various luxuries the world of beer has to offer. 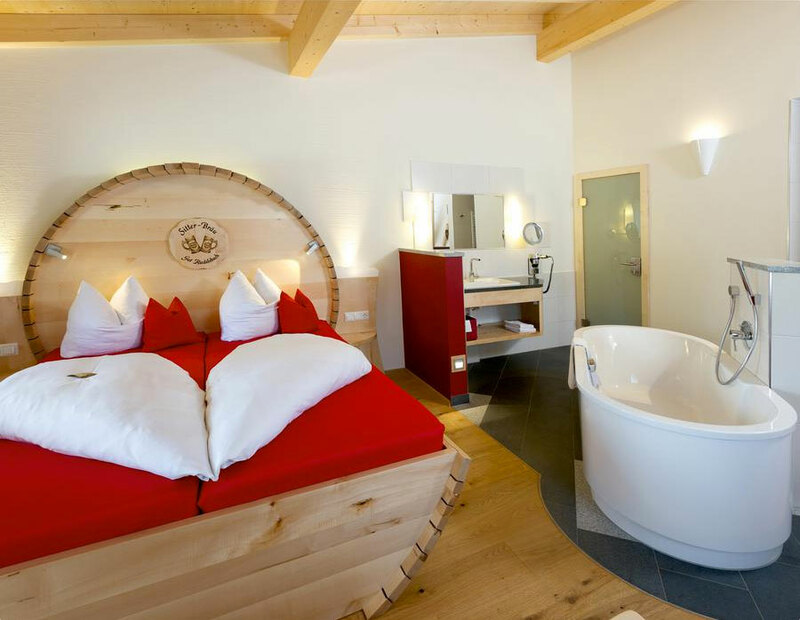 Not only does Gut Riedelsbach have its own house brewery and brewpub, but it also prides itself on the wealth of beer-themed spa treatments it offers, which include bathing in beer and using beer exfoliation products. 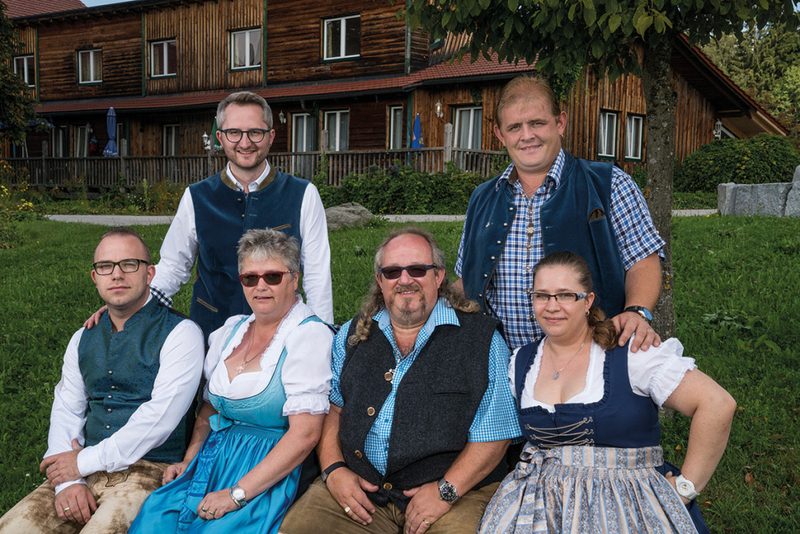 Gut Riedelsbach’s well-trained staff includes three Beer Sommeliers, who are more than happy to assist you with anything you might need in order to fully enjoy yourself in their beer paradise! 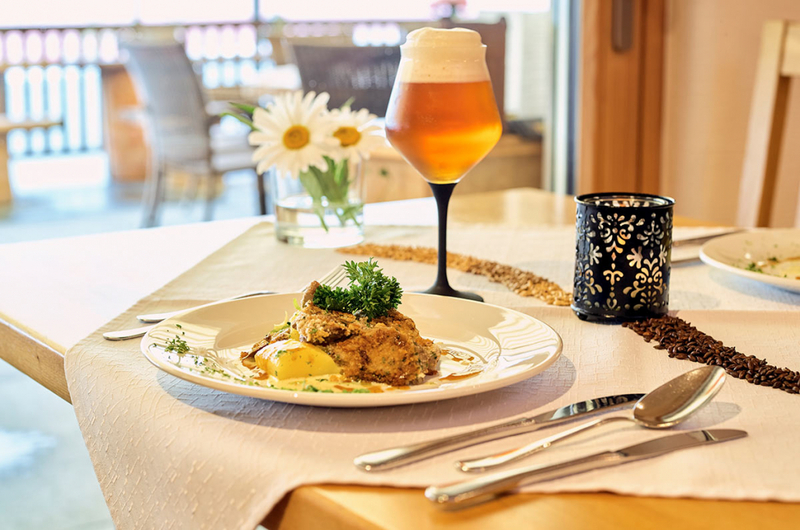 Our six restaurant settings offer our own freshly-brewed beer from our in-house brewery, a charming brewpub, as well as over a hundred different beer specialities from around the world. 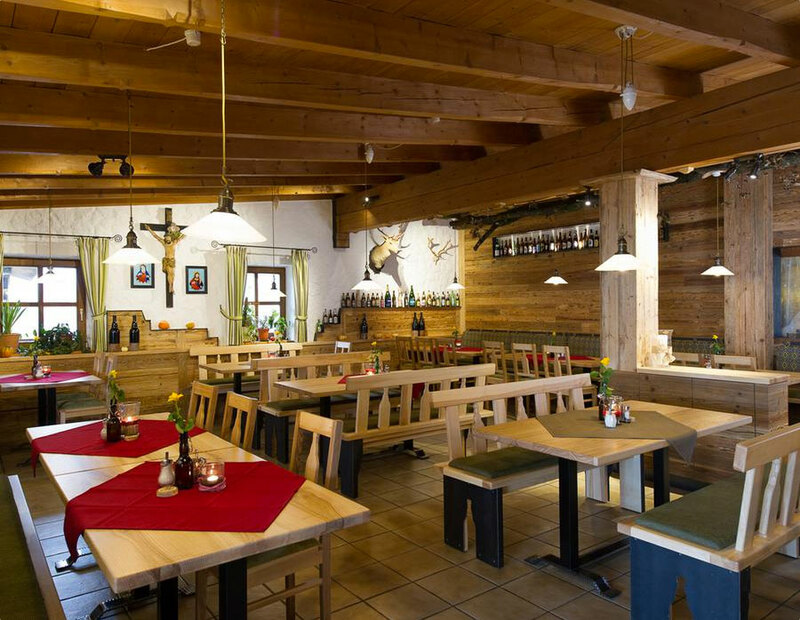 The regional culinary delights offered by our restaurants are not the only thing to be enjoyed at Gut Riedelsbach. We have also designed numerous cultural and leisure activities that are available for your recreation. 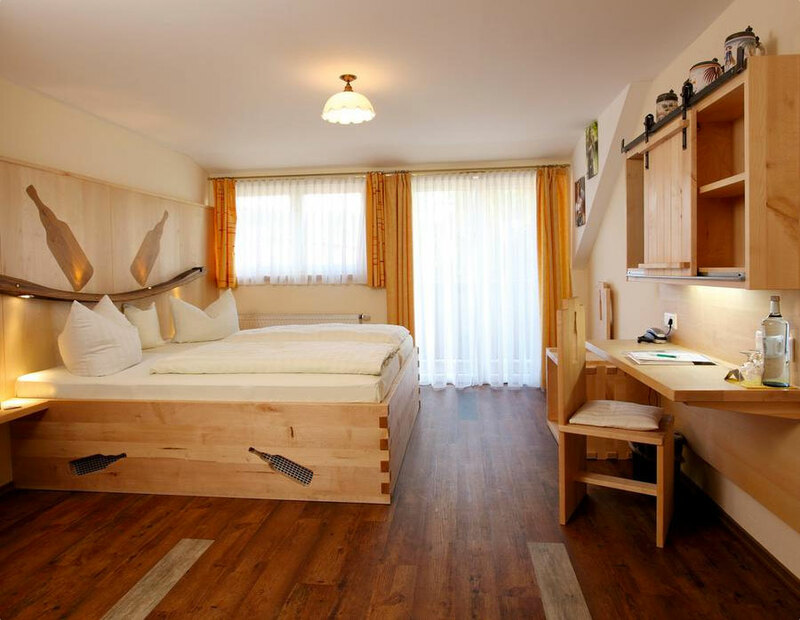 These include a brewery and culture museum, two lanes for kegeln (German bowling), and various shooting ranges. Our spa treatments are located on over 1000m². 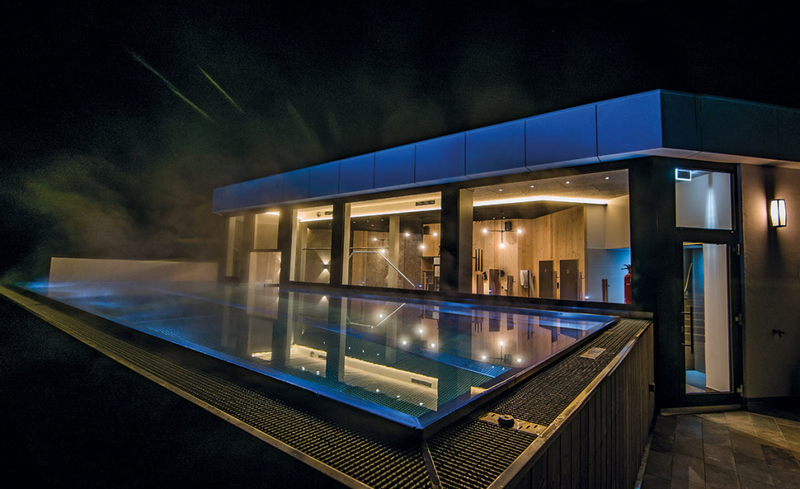 NEW in December 2017 we will open our spa, including a large sauna, relaxation rooms, a fitness facilities, and a rooftop pool for nudists. 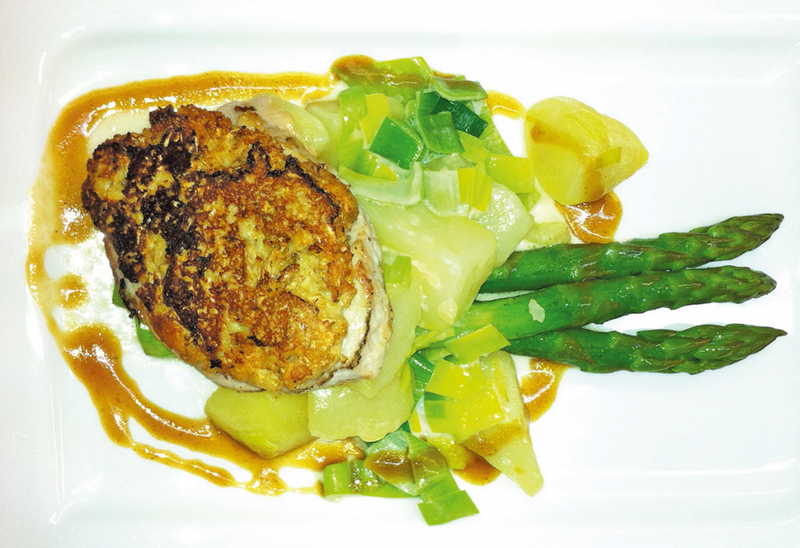 is a true delight for your taste buds! 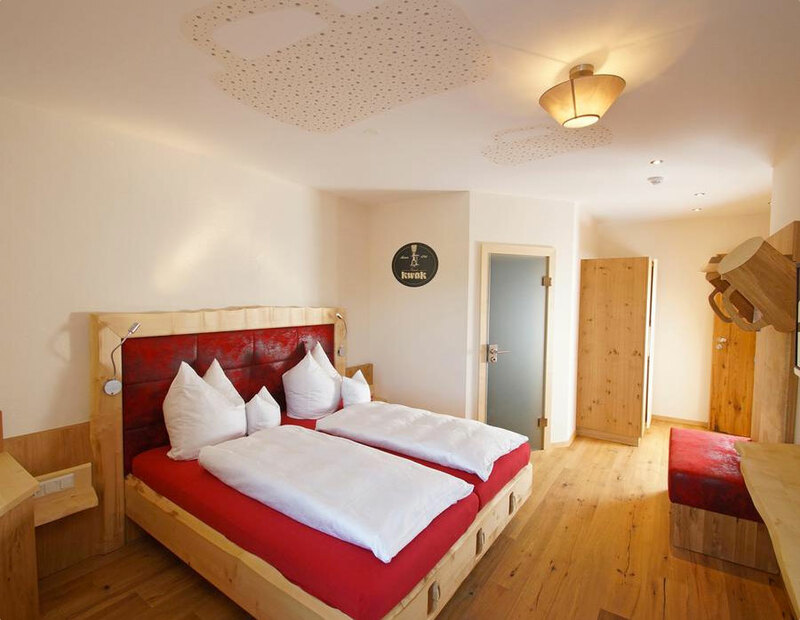 Price per person is between 62,- € and 83,- €, depending on the room. In addition to the trinity formed by our most popular beers (carried year round): the Sitter Brau blond, the Sitter Brau pils, and the Sitter Brau Schwarzbier (dark beer), we always carry a freshly-brewed seasonal beer as well. Our Sitter Brau Summer beer and our Hop Fest beer are just two examples.